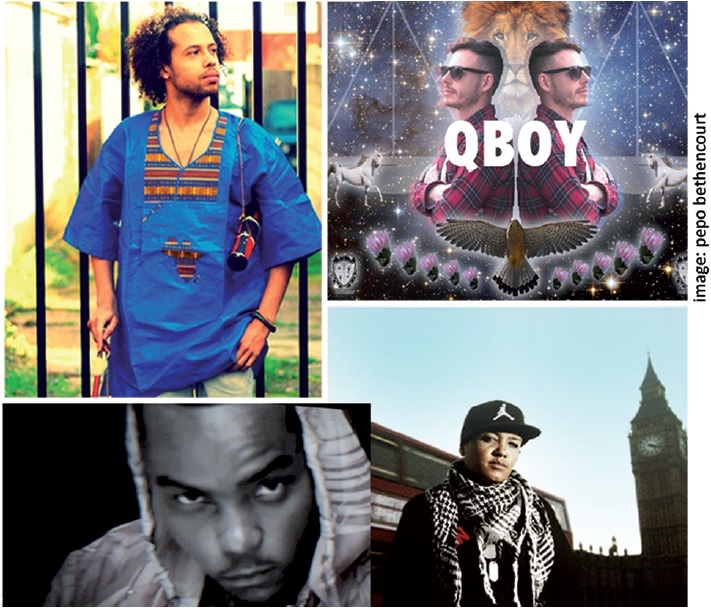 A Sensational line up will present hip-hop, R&B/Soul and rap numbers as part of GFEST – Gaywise FESTival 2013 music performances. GFEST is recognised as London’s LGBT cross art festival for all. This year the festival has a broader theme: ‘Art Riots – positive contributions by diverse artists in the community’. The festival will take place in a Tottenham venue Bernie Grant Arts Centre. GFEST 2013 performances are on 9 November. Noisy Bytes: GFEST 2013 star performers include Dean Atta, a performance poet who is well known on the London’s poetry scene, and EvOn Musicbully, a hip hop artist who has enjoyed a successful performing and recording career. Other artists on the bill include QBoy, a pioneer of “homo-hop” and Naechane Valentino, an award winning hip-hop artist who has made two albums in an inspirational and blossoming career.